Etchandy Farms, Incorporated� 2000 All rights reserved. 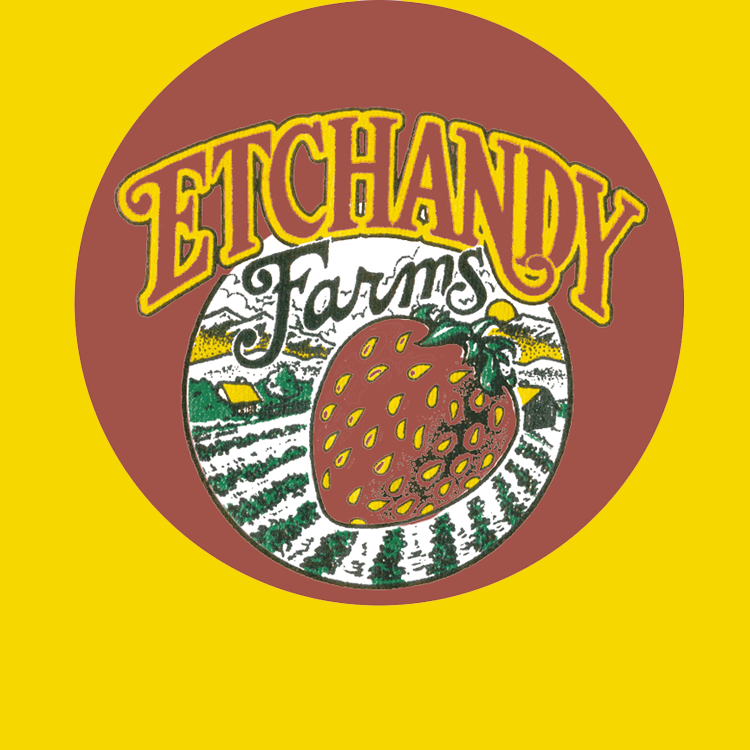 Etchandy Farms. Incorporated� is a registered trademark.